History: Facts about things that happened before my time. That’s the way I like to think of it. My favorite part of history is the research to get the facts and pertinent information correct. Actually, I'm probably the oldest in years of this group, and I don't mind telling my age. I was born in 1936, so you do the math. When I went back at age 46 to obtain my Master’s Degree in Education, I had to take the second half of history; American History: 1865 to 1980. Well the present day was in 1984, so when we reached the late 30’s and early 40’s, I screamed, “Wait, this isn’t history. It’s my life!”. I didn’t have to read all that stuff in the book; I was there. Since I started telling stories before I could actually write words on paper, my mother decided I’d been vaccinated at birth with a phonograph needle and she needed to find some way to turn off record player. Did I say I like to talk? My husband and I have been married for 54 years this fall, but we only met each other 54 years ago this month. Yeah, we spent the first year of marriage getting to know each other, and some of the things we learned were a jolt and both of us had to change or there would have been WWIII. Something must have worked. My first novel came into being during my freshman year at Baylor when I was seventeen years old. Before that short stories were my thing, and I loved writing papers for my English classes. When marriage and children came along, writing went to the back burner until work on my MEd. began. Writing once again took hold. That novel from 1954 is still in my files and a revised version on my computer, but it will probably never see print. It’s fun to read it sometimes and see how much I’ve learned about writing. Funny thing happened on the way to graduation from Baylor in 1957. I started out as a nursing student and stayed with that major two years, but my junior year found me back on the Baylor campus in Waco studying Home Economics. My dad almost had a stroke to think of the money he’d be spending for me to take classes in some things I’d been doing for years…like cooking and sewing. Sorry, but it was the only major that would accept all the science credits I had already accumulated and I wasn’t about to waste those…no matter how much it cost otherwise. My husband Rex and I are unusual in that we’ve lived in the same house thirty-seven years, been members of the same church fifty-four years, worked with youth for twenty-four years, and I’ve been in our choir since the first week I joined First Baptist Church in Houston, Texas. Most of our friends we’ve know over fifty years. That doesn’t happen very often. Since I did major in Home Economics, my posts will address cooking in history, including recipes, equipment, and terminology. We’ve come a long way in the area of our kitchens and the way we cook. For that I’m truly grateful. 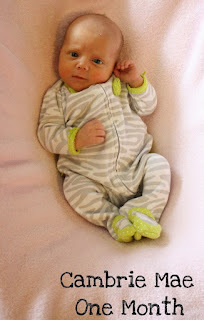 The biggest thrill in our family is the arrival of great-grandchild #3. 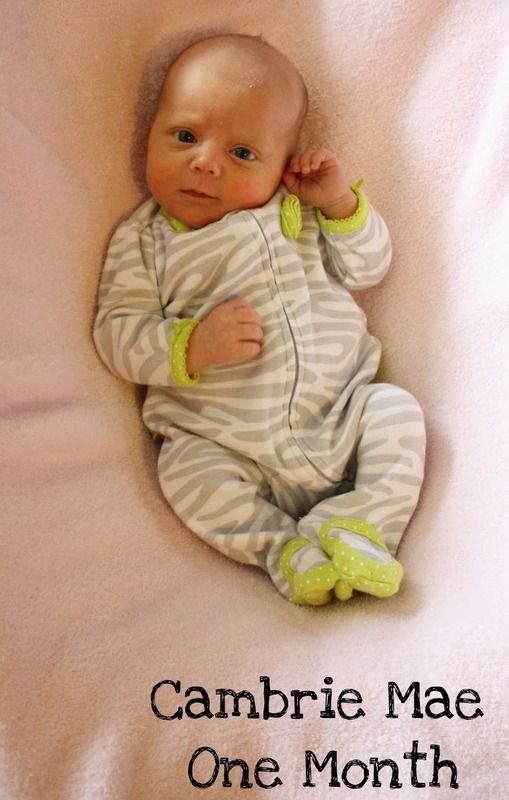 Cambrie Mae Elizabeth Mosier came in to this world on December 16, 2012. We think she’s adorable and her brothers are mighty cute, too. We have nine grands and three greats now and here we are at Christmas in 2011. My blood runs green and gold as I’m a Baylor fan tried and true. 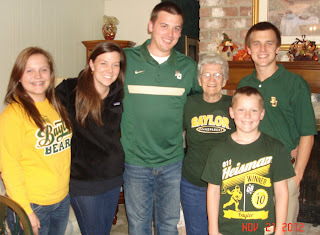 Took a picture with our five Baylor fan grands this past Christmas. Sic ‘em Bears! My wonderful agent is Tamela Hancock Murray. 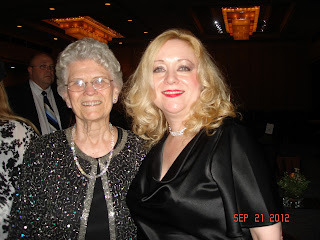 I owe her such a debt of gratitude as she never gave up on me and after many years of submitting for me, my first contract arrived, and we were both so excited. Now ten books later with two more coming in 2013, I can't thank her enough. It couldn’t have happened without her expertise. Aussies blood runs Green and Gold also. (our national colours). Love your story. I lived at my previous house for about 36 years. I have read a few of your books and loved them. Thanks for stopping by, Jenny. Someday I'd love to visit Australia. That continent has always fascinated me. So glad you like my books. Aren't you still in Baytown? We're practically neighbors. My aunt and uncle lived in Baytown for years and both their daughters graduated from Robert E. Lee High School. Congratulations on 54 years of marriage! that is wonderful. I'm a bit in awe that you've been writing longer than I've been alive! You are a woman to be admired Martha. I am so glad you've become a part of this blog. And I'm looking forward to your posts on cooking of years past. You have such an inspiring story. Never give up ought to be your motto. My mom has lived in the same house for over 50 years too. When I was researching one of my books, my husband and i visited Waco. I enjoyed touring the town and the Texas Rangers museum, seeing the suspension bridge and visiting the Baylor library. It's a great place to research Texas history. 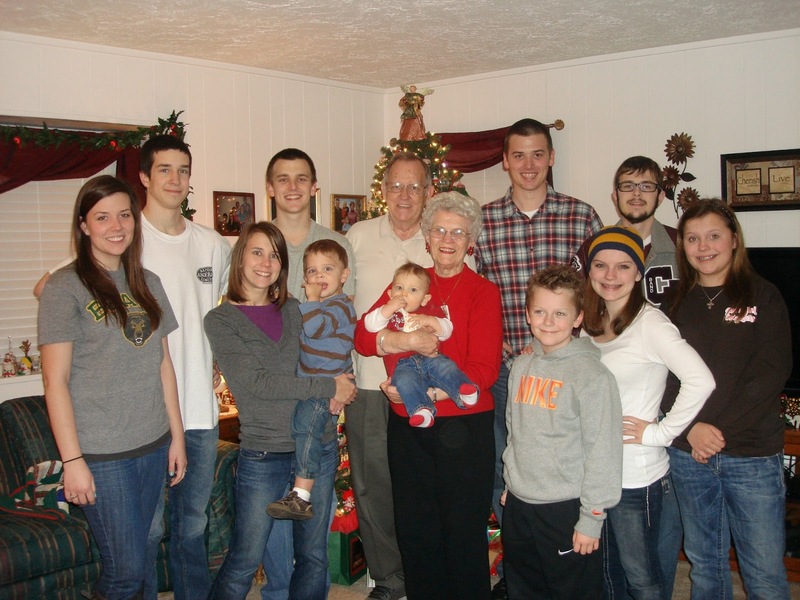 You have a lovely family, and what a treat to have so many grandchildren. I'm glad you're a part of this blog. Thanks, Vickie. We still have a son and dil in Waco and two grandsons. Love to visit that town. The Texas history collection there is phenomenal. I have some of Martha's books and would love to have this set! Thank you for the chance to win them. 54 years of marriage is so wonderful, Martha! Me and my hubby are going on 29 years and I feel truly blessed. Your grandchildren are so adorable. I have two, a boy and a girl...by Christmas I will have 3 more! Baby boom year! Martha, you amaze me. I love hearing the depth of your wisdom (in VotW) and your voice is so lyrical it's like a lullaby. I can't wait to see what's cooking. Thanks, Christina. What a nice compliment for my voice.I love old cookbooks, so we'll have some fun finding out how our ancestors did things. I love the photo's....thanks for sharing..and writing.... Expecting our first grandchild the end of March...can hardly wait! 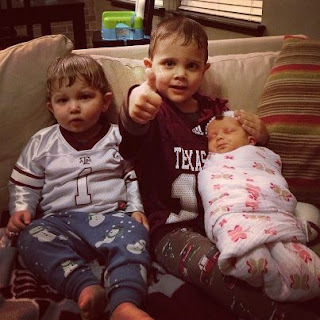 Grandchildren are our reward for not getting rid of the parents when they were teenagers. I'm reminding our younger son of that now since he has two teenage girls. Martha it was nice to read about you. I would love to win your books and read them. Thank you for the chance. Hi, Martha. You and your husband are the good kind of unusual. Thanks for a look into your life. By the way, my family & I buy garlic in droves!! At least 5 to 8 full heads at a time! :) Yet, I've counted up to 15 in the refresherator! :) Laughs. Hi, Martha, congrats on 54 years with Rex. I know you're proud of your delightful family. Those grandbabies and cuties. I hope you'll keep us enchanted with stories about their growing up. Jerry's parents were married 65 year and mine were married 56 years. We'll reach 50 in three years, Lord willing. Until we moved to Colorado, the majority of our friends we 20-30 years younger than us with small children. We're just now socializing with our peers. Boy, are they old! No, I don't look in the mirror very often, not even when I brush my teeth. I'm liable to see wrinkles and crow's feet looking back at me. Now, that's scary. I loaned "Sugar and Grits" that has one of your stories to a friend. Of course, she had to sign an oath to return it. She's going to enjoy those sassy girls as much as I did.